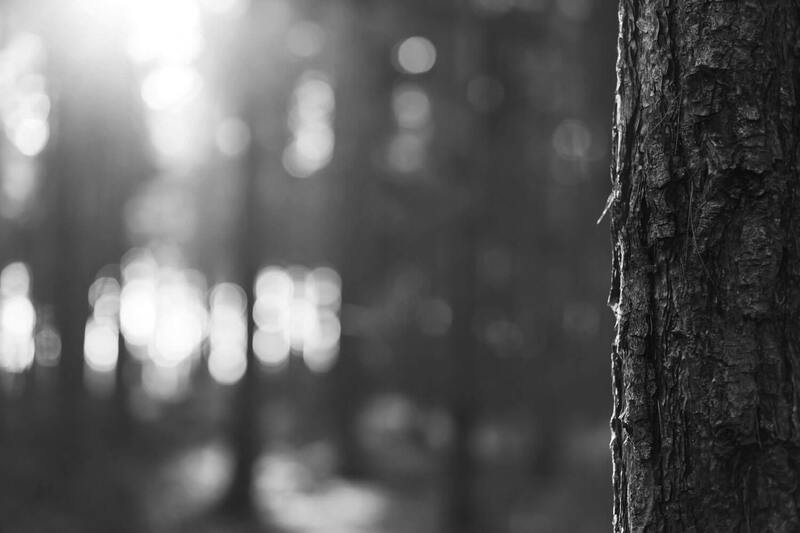 After comparing trail cams in the key metrics of day and night time image quality, detection system, battery life, features, durability, and reviews, it’s clear to us that the Reconyx HyperFire Covert Security Camera is the best trail camera available on the market. Everything about this American made trail cam screams quality. It’s going to be a good hunting season. Trail cameras are also known as game cameras because they are most commonly used by hunters to figure out when and where the games are most likely to be. This is because these game animals are by and large predictable and like to do the same thing over and over again. 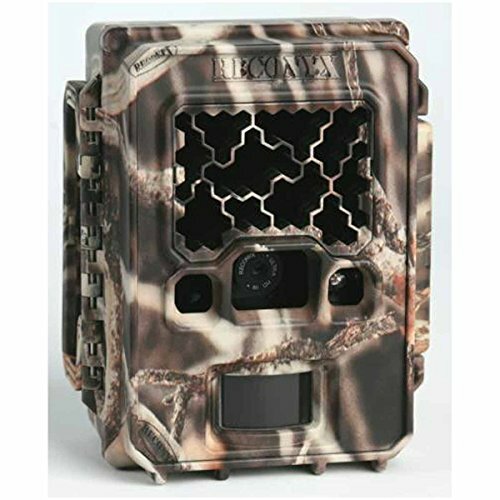 The best trail cameras of today take excellent pictures such that you’ll also find game photographers and animal lovers buying and installing trail cameras, though more often than not they’re used for hunting reconnaissance. Besides picture quality, the best trail cameras must be great at detecting animals, which is the whole point of having a trail cam in the first place. They must also have good battery life and storage. Original trail cams use films but most modern trail cams are digital. 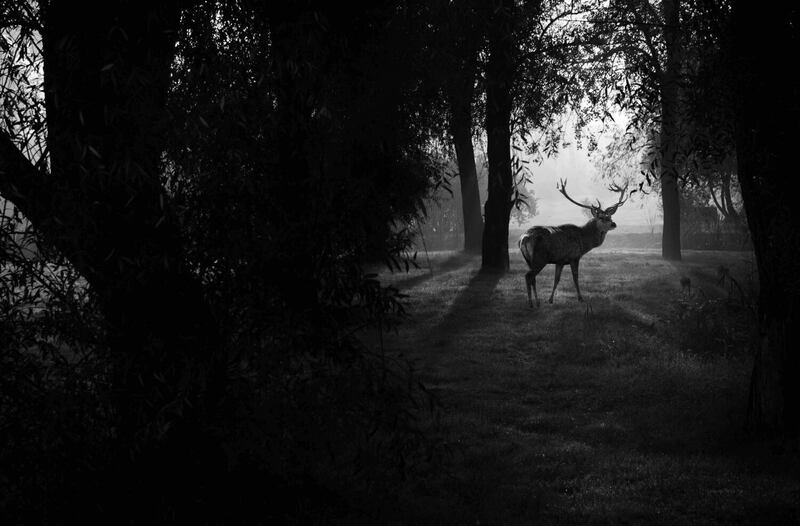 The original passive infrared (PIR) heat-sensing motion detection technology has been carried over to this day, and infrared is still preferred over strobe flash in night photography for stealth. The best trail cameras in our opinion are as follows. The Strike Force HD 850 is the souped-up version of the top-selling micro trail cam, the Strike Force HD by Browning Trail Cameras (part of the popular firearm company Browning). 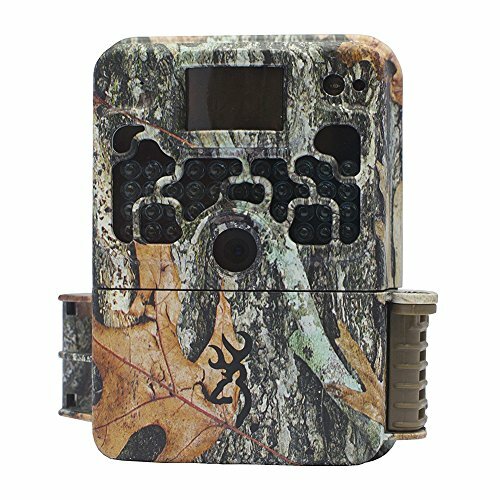 It is the smallest high-performance trail cam for hunting purposes (4.5” x 3.25” x 2.5” dimensions) and affordably priced. The Browning Strike Force HD 850 captures 16MP images and HD 720P video with audio. Browning’s Timelapse Plus mode turns on time lapse images during the day and video mode at night with the PIR motion sensor. This camera records video 20 seconds at a time which is adequate for most purposes. The PIR motion sensor is rated effective up to 80ft. The infrared flash range is a very good 120ft. The trigger speed is 0.4s and recovery time is 0.8s, both of which are the same as the regular Strike Force HD. This trail cam runs on 6 AA batteries – they can last nearly 7 months. 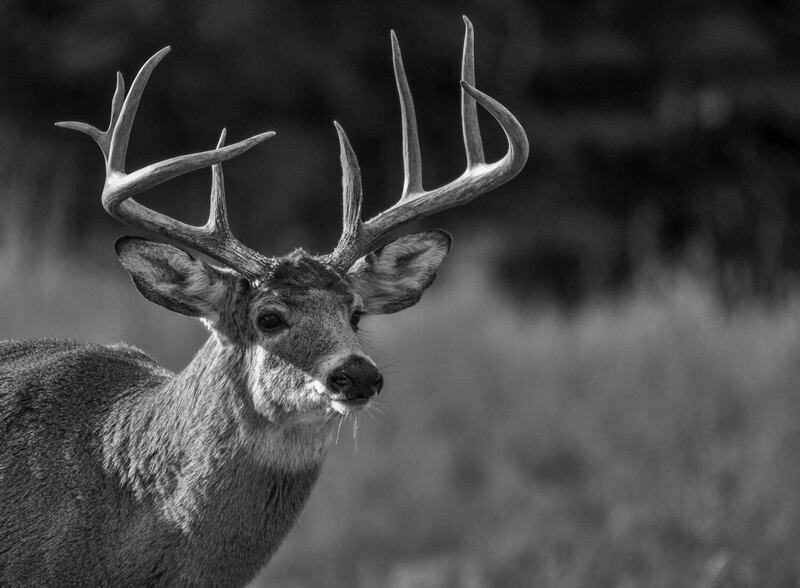 This and the fact that it can accept SDXC cards as large as 512GB means you can start surveying the trail for a long time before the start of hunting season. The resolution is excellent for both pictures and video. The image color saturation is a bit light so daytime pictures have a slightly faded look, which we happen to love – it’s like looking at the game through a scope. Reconyx is the top name in trail cams. Every Reconyx trail cam is best-rated and never discounted, not even online. The Hyperfire is the most popular series, indestructibly built in the USA. 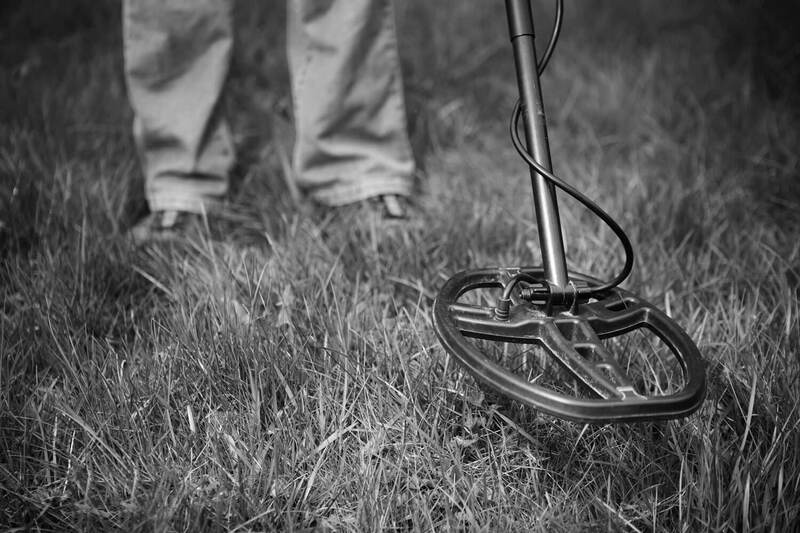 They are known for durability though the warranty period of the HC500 is only one year. Like every Reconyx, the trigger of the HC500 is a minuscule 0.2s. You can set a delay after triggering of 0s, 15s, 30s, 1min, 3min or 5min. The sensor is only capable of 3.1MP but that doesn’t tell the whole story. The images are 1080P HD and have excellent clarity. The color is vivid with near-perfect saturation. Reconyx’s Ultra HD IR camera lens produces the sharpest and clearest nighttime images. This trail cam does not record video but there’s a Rapid Fire mode at 2 frames per second that one can treat as choppy videos. The flash is infrared with a low reddish glow. This is a true semi-covert flash so it’s only effective up to 50ft. 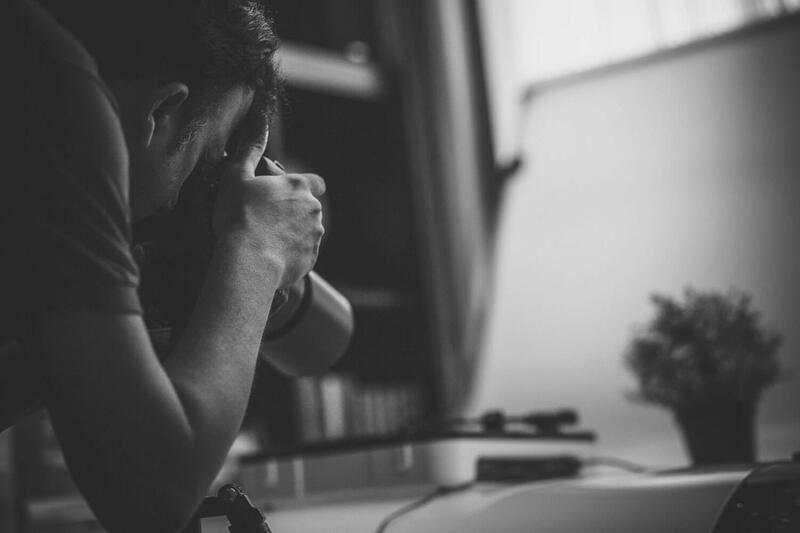 The HC500’s battery life is an unparalleled 1 year or up to 40,000 images on 12 AA batteries. There’s an option to use only 6 batteries but this will shorten the battery life. You can run this camera year round since it can operate in environment of -20 to 120 degrees F. The HC500 uses SD or SDHC memory cards up to 32GB, which is the industry standard. The image data include time, date, temperature, and moon phase. 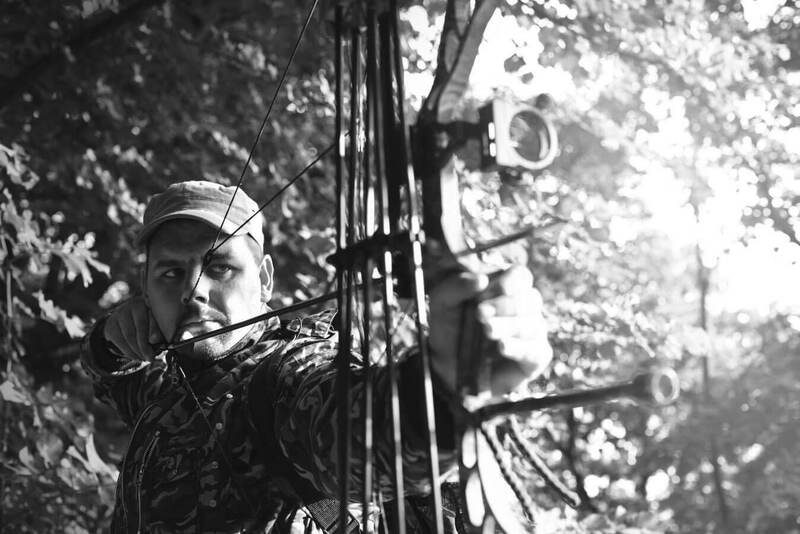 The Reconyx Hyperfire SC950 is designed and marketed as a security camera but we love it even better as a trail cam. In fact, it’s just about the best trail cam available. It shares several common characteristics as the Hyperfire HC500 above. The image resolution is the same 3.1MP or 1080P HD and there’s the Rapid Fire near video mode. It uses 12 AA batteries lasting up to a year or 40,000 images but there’s no option to use only 6 like the HC500, and it requires NiMH or Lithium rechargeable batteries. In other words, this is a serious camera. The infrared flash is in zero-glow, full covert mode. It can’t be detected by humans and almost all game animals. The flash range is 60ft which tops the HC500 by 10ft. Since it’s a security camera, it has dual scheduling to operate the camera by time of day and day of week, and loop recording mode overwrites the oldest images to keep the cam operating. The trigger speed is just as blazing at 0.2s. Daytime images are quite similar to the HC500 but we find the night images to have even better clarity with excellent grayscale. 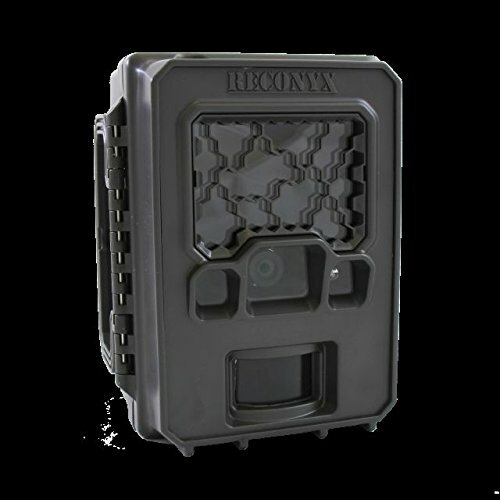 The Reconyx Hyperfire SC950 is the best trail camera that we know of. The battery life is rated at 12 months and we found it to work beyond that on lithium batteries. Forget the megapixels rating, this trail cam has just about the best daytime and night picture quality. We understand that not everyone is willing to reach for the high cost for a Reconyx Hyperfire SC950, which is why we also recommend the more affordable Reconyx Hyperfire HC500. It is almost as good except for slightly lower flash range and a slight reddish tinge in night images. On the other hand, the Browning Strike Force HD 850 is the best micro trail cam and the best trail cam overall for the money. The picture and video quality are tops anywhere near its price range.